To many people, the entire Medicaid planning process seems complex and overwhelming. And to be honest, if you are attempting to navigate this minefield on your own without professional help – it is. If you are caring for a loved one or family member who will need to move into a long-term care facility at some point in the near future, then Medicaid Planning is an absolute must. Understanding the Medicaid planning rules is the single best way to ensure that your loved one receives the care they need while at the same time protecting as much of your hard-earned assets as the law will allow. By protecting this money, you can enhance both your quality of life and the quality of life of your loved one for as long as they are in need of long-term care. Reading this blog is an important first step to understanding the Medicaid planning rules. It is vitally important that you educate your self about how Medicaid works and what you can expect moving forward. The better educated you are, the more informed and better decisions you will make. That being said, we do highly recommend that you speak with an elder law attorney as soon as possible to learn more about your Medicaid Planning options. Many people make poor, uninformed choices that could actually cost them more money than if they had simply consulted with a lawyer from the very beginning. When Should You Start Medicaid Planning? Can My Loved One Keep Their Home and Still Get Approved for Medicaid? Do you Need an Attorney to Understand the Medicaid Planning Rules? It is never too early to start Medicaid planning (or too late). Even if your loved one has already been placed into a skilled care facility, you can still engage in what is frequently called “Medicaid crisis planning”. However, the sooner you start to plan, the more options you will have available to you to protect your assets from the increasingly expensive cost of long-term care, which is now running upwards of $6,500 per month or more in North Carolina. One of the common questions I get is about the home. If your loved one is your spouse and you own a home together, the equity in the home will not be counted for purposes of Medicaid. And even if your loved one is unmarried, they may keep up to $560,000 in equity in their primary residence. However, even though the home is not considered a “countable asset” in the eyes of Medicaid, it is still subject to Medicaid Estate Recovery after death. For this reason, planning is extremely important and an elder law attorney can assist you with implementing strategies to protect the equity in your loved one’s home. Medicaid has what is called a “look back” period that is 5 years from the date that the Medicaid Application is filed. This means that the case worker assigned to your loved one’s Medicaid application will look at the last 5 years of bank and investment account statements to see if there were any uncompensated gifts. If there were, a costly penalty will be applied whereby your loved one may be unable to receive Medicaid benefits for a period of time-related to how much money was gifted. For this reason, it is important to make sure that you have a firm grasp of the Medicaid rules and how any potential gifts will impact the status of your loved one’s application. In certain cases, it may even make sense to delay filing the application for a few months to avoid the Medicaid penalty. The Medicaid income rules are relatively easy for a loved one who is single and applying for Medicaid. Basically, their income must fall below the facilities private pay rate. If it exceeds the private pay rate, they will not qualify. 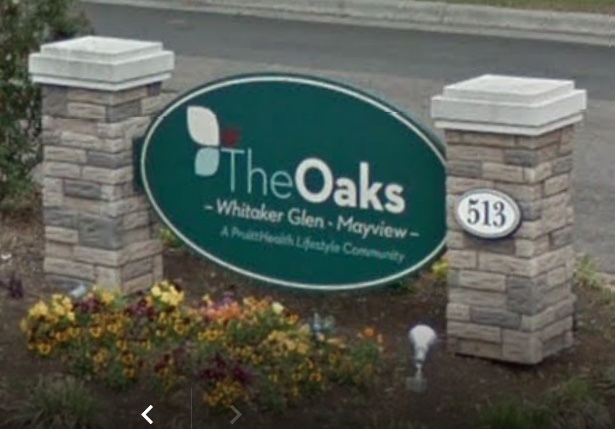 Once approved for Medicaid, the resident will pay all of his or her income, less certain deductions, to the nursing home and Medicaid will pay the remainder. Those deductions include a $30 per month personal needs allowance, as well as a deduction for any uncovered medical costs (which could include supplemental medical insurance, including Medicare). However, if the applicant is married, the rules are a bit more complicated. The first thing to be aware of is that if you are the spouse of the applicant, your income will continue undisturbed. And if you are the “supporting spouse” in the family, you have little to worry about. But what about situations where you are dependent on your spouse’s income and now all of that income must go to the nursing home? In this situation, you are entitled to a minimum monthly maintenance needs allowance, or MMMNA, which is $2,030 for 2017. This means that if your income falls below this amount, you are able to make up the shortfall from your spouse’s income up to that minimum amount. In addition, you would also be entitled to receive an allowance for every dollar that your housing costs, including taxes, mortgages, and insurance, exceed $609 per month, up to a maximum of $992.50 over and above that base amount. So in other words, if you have high shelter costs, you could receive as must as $3,022.50 as a monthly allowance from your loved one’s income. If your loved one is single, they are allowed to keep up to $2,000 in countable assets and qualify for Medicaid. However, there is a huge difference between countable and non-countable assets. For example, a car qualifies as a non-countable asset, as does your loved one’s personal residence. Your loved one may also be able to keep certain life insurance policies, irrevocable burial contracts, tangible personal property, and more. Want a full checklist of assets that are “non-countable” in the eyes of Medicaid? Click here to download your free checklist. The rules vary slightly for a married spouse. If you are the caregiver, “well spouse” or “community spouse”, you may keep up to 1/2 of the marital assets, up to $120,900 as of the last business day of the month preceding the month in which your loved one became institutionalized for 30 consecutive days. This is known as the “snapshot” date. This is known as the Community Spouse Resource Allowance (CSRA). There is a minimum resource allowance of $24,180 as of 2017. Many couples who have not sought legal counsel mistakenly believe that they need to spend down their assets before the spouse enters a skilled nursing facility. At that point, they then find out they need to spend down their assets yet again! In almost every situation, it is appropriate to have as much money on hand as possible as of the snapshot date so that the well-spouse will be able to take full advantage of their CSRA (up to $120,900). 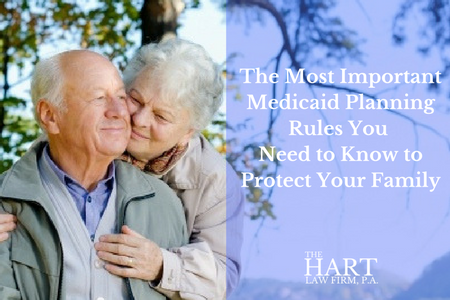 If you find yourself in a position where you need to apply for Medicaid for either a loved one or your spouse, you would be making a big mistake to not educate yourself and start the process of meeting with an elder law attorney to discuss Medicaid Planning. 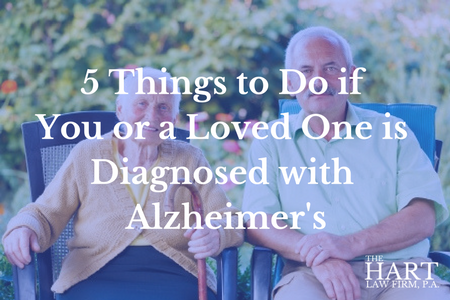 This happens most frequently when a loved one must enter a skilled nursing facility or nursing home. If you have questions about Medicaid planning or would like to set up a time to discuss your personal situation with our office, please feel free to call us at (919) 883-4861 or fill our out online contact form.